For those who celebrate it, Halloween is supposed to be a fun night filled with spooky costume-goers and candy overload. But for four Newborn, Georgia, siblings, it was an evening marked by tragedy that would change their lives forever. 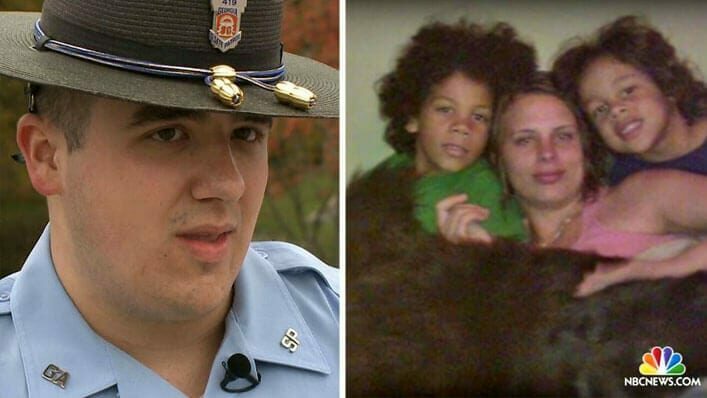 On Halloween night of 2015, State Trooper Nathan Bradley had only been on duty for a year and a half when he got the call that every cop dreads. 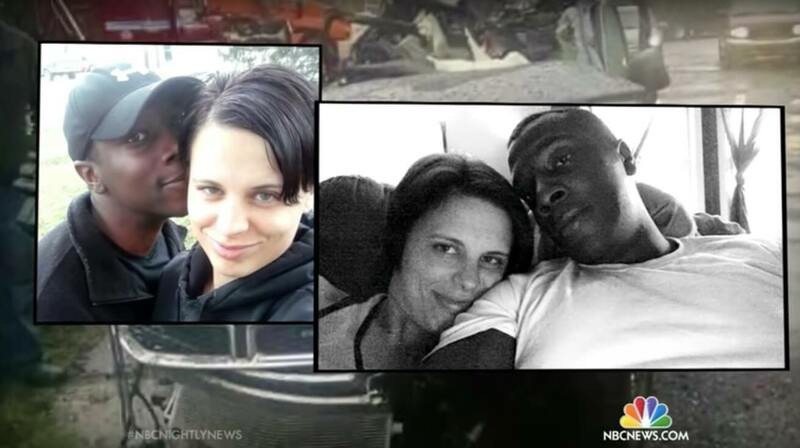 After receiving the report that a fatal accident had killed husband and wife Donald and Crystal Howard, he learned that it was his responsibility to break the soul-crushing news to their children. Their parents had left for a quick trip to get more face paint…but sadly, they never returned. “I immediately fell ill,” said Bradley of the surreal experience. And the heavy blow hit even harder when he knocked on the Howards’ door to be greeted by four excited children dressed in Halloween costumes, eager for the night’s festivities that lay ahead. As he came face-to-face with a sharply dressed Freddy Krueger, Dracula’s daughter, wizard and firefighter, Bradley’s game plan to announce their parents’ death quickly shifted on the spot. After learning that their grandmother was the only living adult the children had left, he decided to wait until she made the seven-hour drive from Florida the next morning to break the hard news. 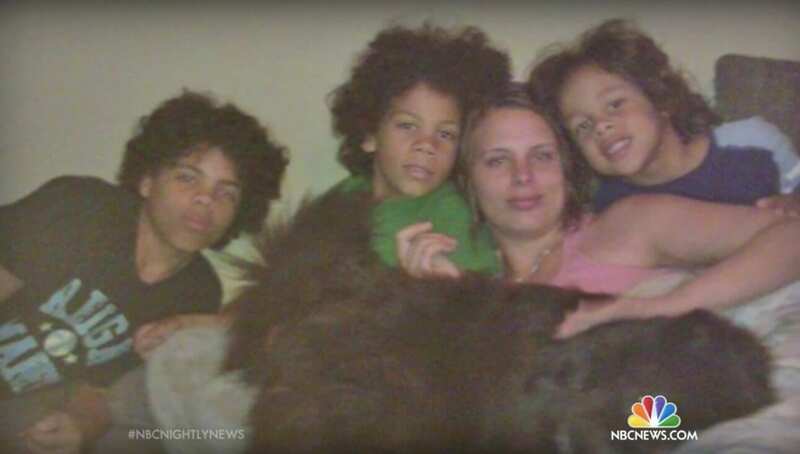 Instead, he went to work treating the four children, ages 6 to 13, to a meal at McDonald’s and a joyride they were sure to never forget. He then took them back for a tour of the police station where he set them up with Disney movies, candy and popcorn to close out the adventurous night, after which he seamlessly wove in that they would get the chance to spend the night in the barracks. The kids were thrilled at the opportunity. The next morning, their grandmother showed up to break the tragic news—but Bradley had successfully saved the Howards’ Halloween, having assured that they could now forever associate November 1, rather than October 31, with the fateful day they lost their parents. And his heroic efforts did not stop there. Bradley made sure to check up on the family the following day and even went as far as to set up a wildly successful GoFundMe campaign. Their goal of $7,000 was quickly exceeded with the help of kind strangers. 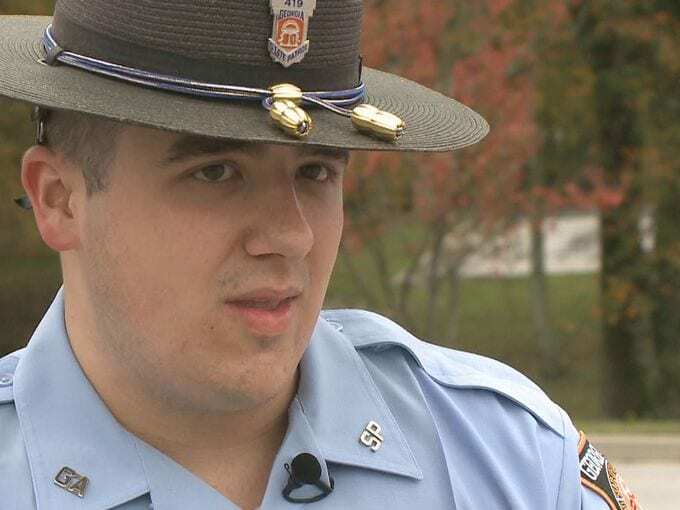 Kudos to this sweetheart of a state trooper who put his own needs aside to preserve the Howards’ Halloween for ages to come.